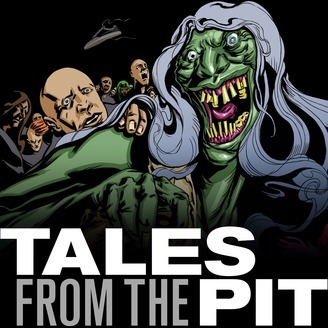 Tales from the Pit is a podcast that features your most memorable live music experiences. It could be the best thing you’ve seen, the worst thing, a memorable moment, or even a story about a venue that does or doesn’t still exist. We’re driven to learn more about the people standing next to us, where they came from, and why these events matter to them. 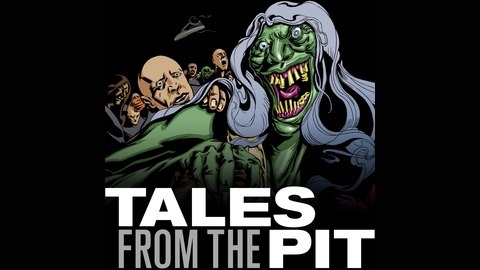 The Season Finale of Tales form the Pit is here! Hops and LT reflect on the past month(s) of shows and share some insights learned during Season 1. Jump in and enjoy the show! E13: Stage monitor stage dive. E12: Your spark will turn into something alive. E11: I like women who speak.